Chris is so obsessed with becoming the most powerful “god” in a video game that he neglects his friends and family. Superbook takes Chris, Joy and Gizmo back to ancient Israel. 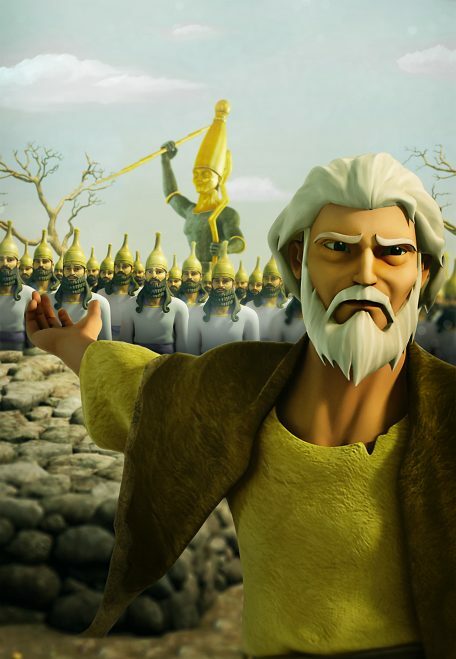 They meet Elijah, a prophet of the Lord, who boldly stands alone to challenge 450 prophets of the false god Baal in an epic showdown. The Lord clearly demonstrates that He is the one true God.